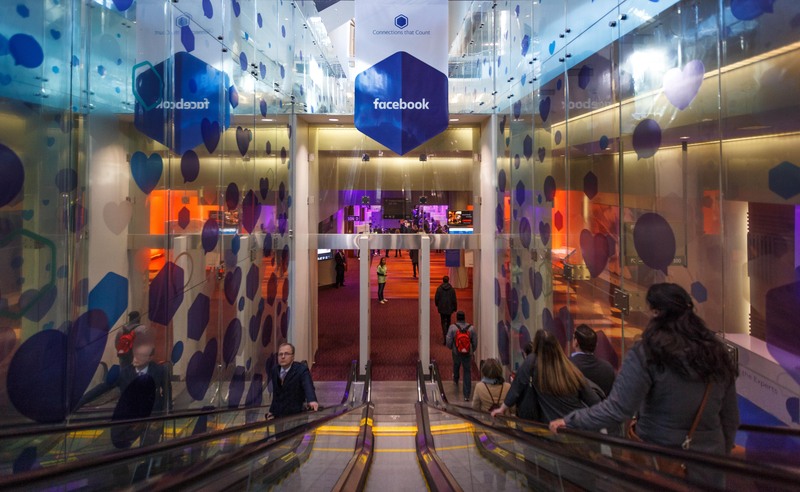 On March 22nd, 2017, Facebook invited partner agencies like eDealer and OEMs to the Metro Toronto Convention Centre North Building 100 Level for the first Facebook Automotive Summit in Canada. The day included breakfast, general assembly keynotes for all verticals, vertical specific summit presentations and a networking lunch. The focus of the summit: how Facebook and their platforms (they own Instagram and Messenger by-the-way), can help businesses make “Connections that Count” with their customers. There were a number of great speakers throughout the general assembly and the automotive summit. Our goal is to breakdown some of the key takeaways from the event and encourage your dealership to lean in to paid digital marketing on Facebook and Instagram moving forward in 2017. We’d love to help you do exactly that! 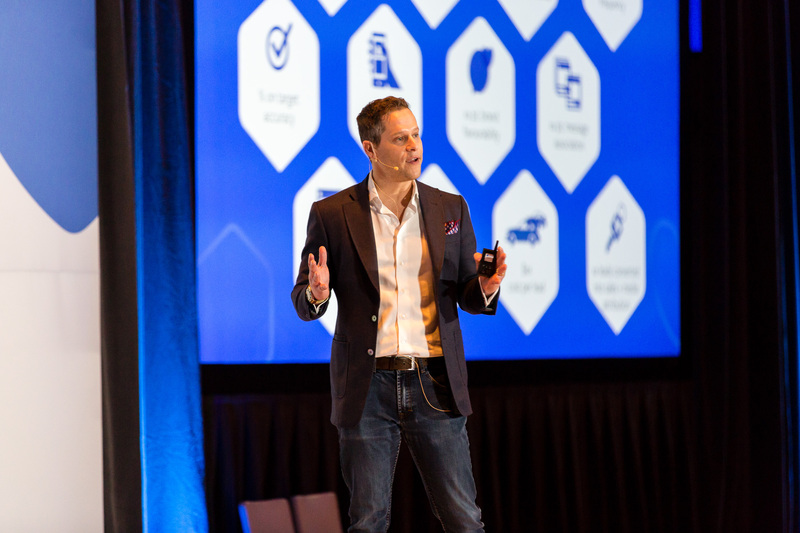 Josh Bloom, Industry Lead, Auto, Facebook and Instagram Canada, began the Facebook Automotive Summit portion of the day with a strong message that we should all know by now. More people are using their phone for online activities, like car-buying research, than laptops or desktops. Josh used compelling data to back up that claim. 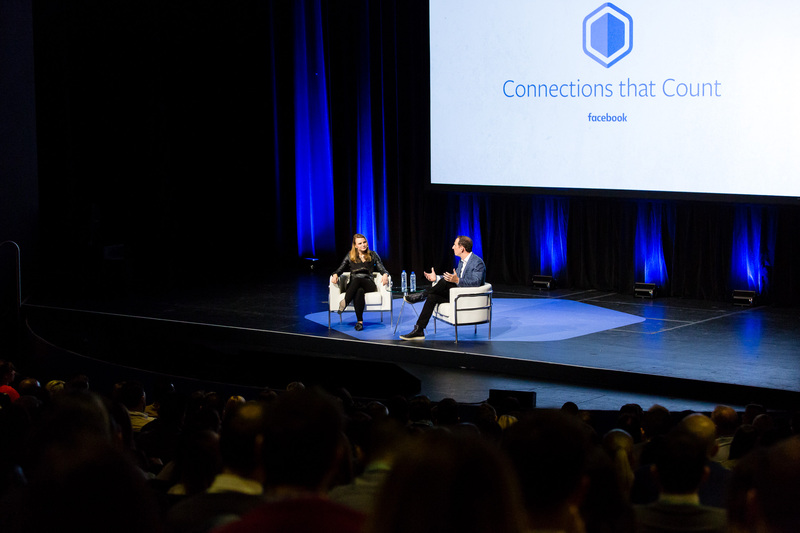 His key takeaway: Facebook’s platforms are about people and automotive marketers should leverage their products, design creative and measure performance with exactly that in mind. Luke Stringer, Brand Measurement and Research Lead, Facebook and Instagram Canada, took the concept of ROI one step further and encouraged Facebook auto advertisers to clamp down on the measurement of their campaigns against other platforms, both digital and traditional. To our delight, Luke featured our Acura of Hamilton Success Story case study worked on in partnership with Facebook as part of his presentation. He highlighted the important metrics we measured when comparing Facebook to other platforms Acura of Hamilton used for subprime lead generation including decrease in cost-per-lead, return on ad spend and direct car sales. 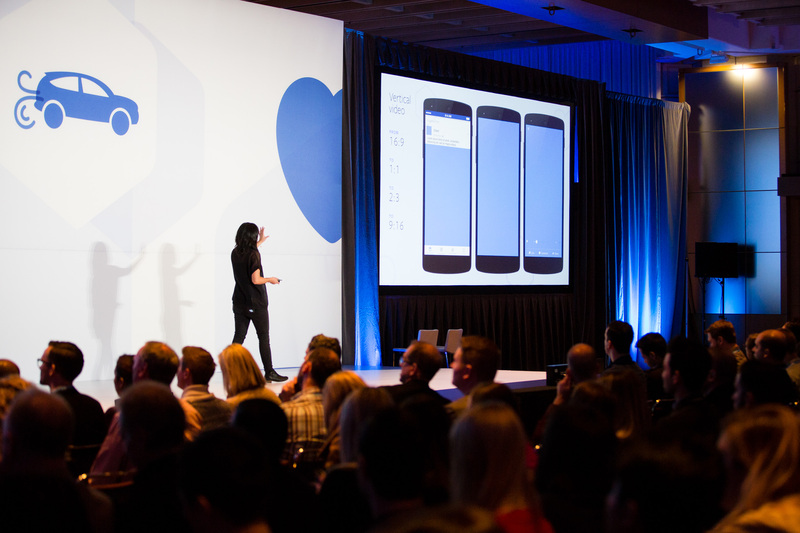 Christy Liu, Creative Strategist, Facebook and Instagram carried the last full session of the Facebook Auto Summit and moved towards the close with a visually compelling session about making creative work on mobile. She reminded us that the thumb has become the remote control for users; Pressing play, turning on volume and swiping through a carousel, ultimately interacting with your brand, is all controlled by the thumb. While a T.V. spot can be incredibly compelling, without volume, or superimposed text, the spot can fall very short on Facebook or Instagram where by default video volume is muted. Creative must be created with the device and platform in mind. 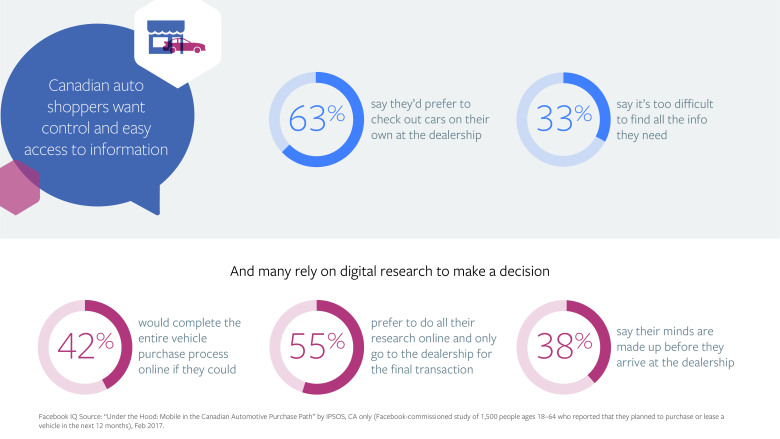 Overall, the first annual Canadian Facebook Auto Summit was a huge success filled with valuable takeaways for agencies and OEM alike. We learned tonnes throughout the day and would love to pass these learnings onto your dealership to help you move more metal! If you still think Facebook and Instagram are about likes and shares, you haven’t been leveraging the robust ad engines behind both of these platforms and you’re missing out. These platforms are about driving awareness, generating leads and selling more cars. Interested in learning more? We’d love to hop on a call to give you a demo. Get in touch!